Completely Renovated Cape Cod Home in the highly desirable Sugar Hill. 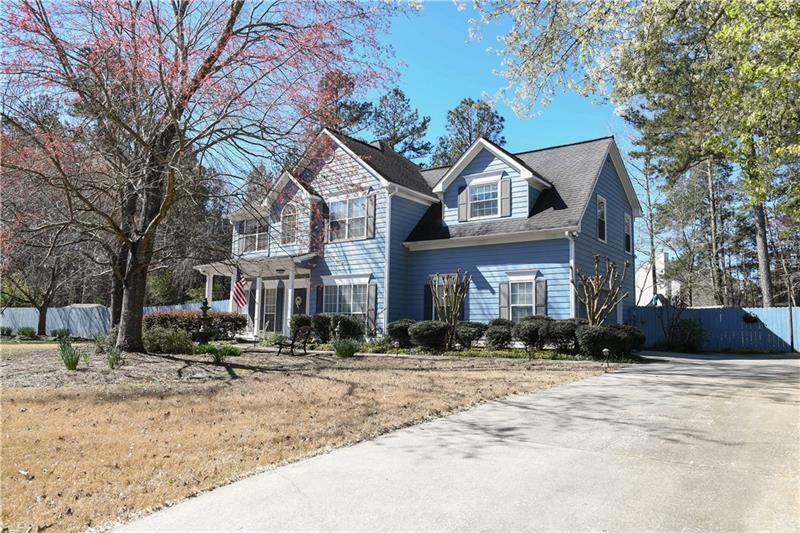 Home is close to 400, I-985, PIB, Buford Hwy &amp;amp; Mall of GA! Relax on your amazing rocking chair front porch. Go inside to enjoy your newly painted interior, spacious master with awesome en-suite. Home also features a huge kitchen with BREAKFAST ROOM, NEW STAINLESS STEEL APPLIANCES, NEW GRANITE COUNTERTOPS. FAMILY ROOM W/FIREPLACE. 2 add#039;l supersized bedrooms w/another renovated bath. Private, fenced backyard with nice deck. Workshop room located off the garage. Unfinished basement for extra storage. 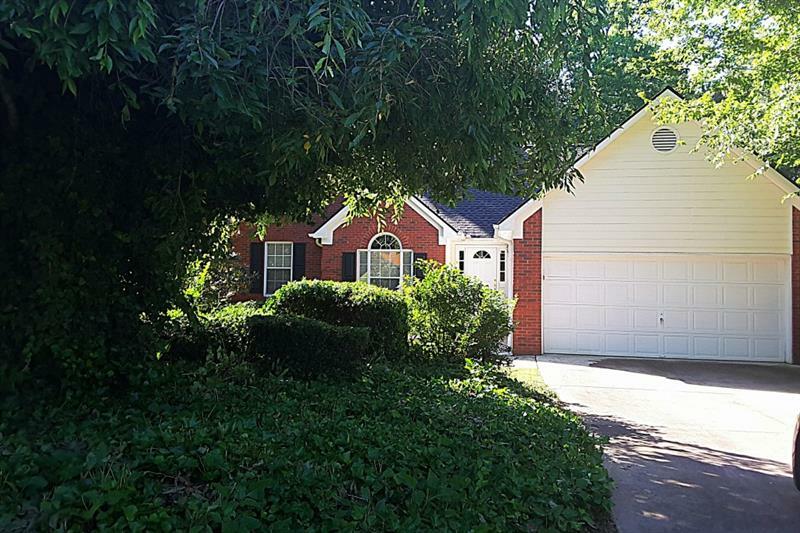 965 Garner Spring Lane, Sugar Hill, GA 30518 (MLS# 5999562) is a single family attached property with 3 bedrooms and 2.00 bathrooms. 965 Garner Spring Lane is listed for sale at $204,999.00. To view more Atlanta real estate and local neighborhood information, contact KJ Morton, Inez Morton, or visit ColdwellBankerHomes.com.